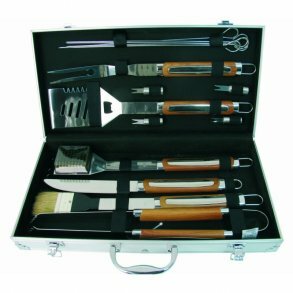 Today you can barbecue all year round, but it requires that you have the proper equipment. Grill is not just grill, you can bake, make everyday food, party food, barbecue with friends and neighbors. To gather around the grill is a fun phenomenon in many countries, it is when families gather to eat some good food. 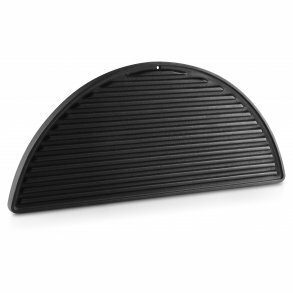 Pizza stone grill, grill plates, chicken holder and much more, there are a myriad of accessories and in NiceBuy we have a wide selection. When it comes to equipment, it is something that the most important thing to show off to be the best grill master, it is something which is seen more and more. There are competitions in grilling and want to do more about it, you can put up ten DM grill. 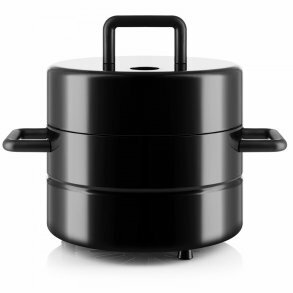 Brands from Rosle, Brabantia, MSV, Steel Function, Nuance, Nordic Ware. NiceBuy want satisfied customers, so should you have any questions, please feel free to call or email customer service, they will be able to help.